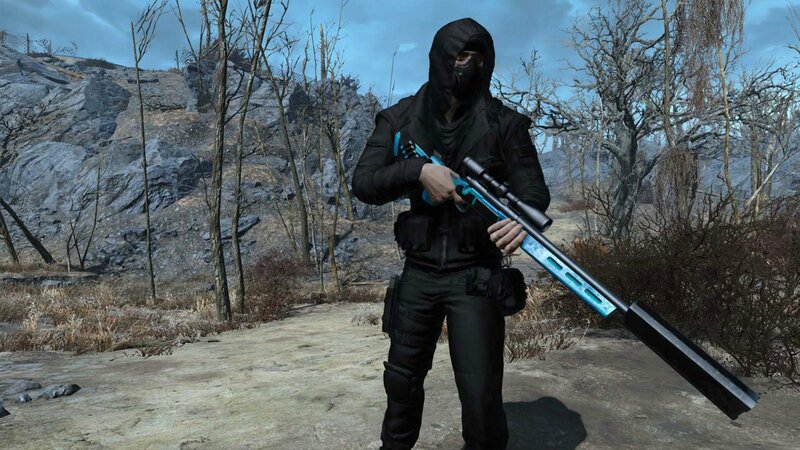 In this post, we’ll take a look at some of the best Sniper Rifle mods that currently exist for Fallout 4. All but one of these mods are available for both PC and Xbox One. Unfortunately, getting new items into the game is a much more difficult task on the PS4, with it being unlucky when it comes to the Fallout 4 modding scene. 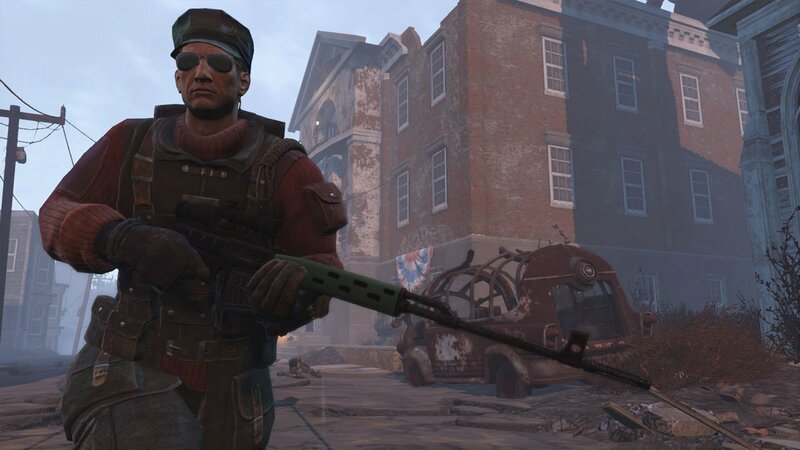 Using Sniper Rifle’s is by far one of the most satisfying and rewarding activities and game styles for the Fallout franchise. It’s only important that you enhance this experience by adding some community made weapons! If you liked this type of content, you may also wish to check out our Top Survival mods for Fallout 4 here. The DB Snipers mod adds a stand alone rifle to the game. It has a lot of customisation options, and has two ways of acquiring it. Included with the mod is a cryptic message on where to find the rifle in game. “Through the tunnels, past the severed heads, behind the oils you’ll find the worlds desires”. However you can also just buy it in Diamond City if you really want. Ammunition can also be crafted in the chemistry lab for it. 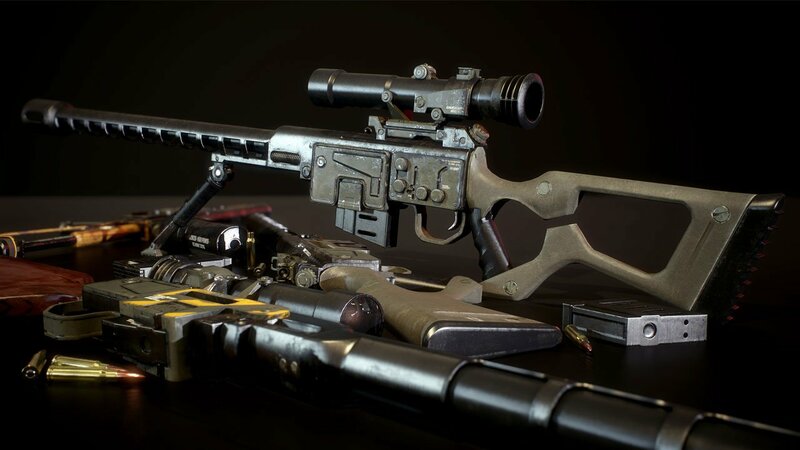 The Dragunov Sniper Rifle is another great addition to the Fallout 4 world, with the developer being inspired by S.T.A.L.K.E.R. It stomisation with multiple stocks, suppressor, scopes and new ammunition. This rifle will drop from raiders, and there are also some vendors that will sell it. Xbox One players can grab it here. You may know The Bozar from Fallout New Vegas. It’s an automatic sniper rifle that came with Gun Runners Arsenal. 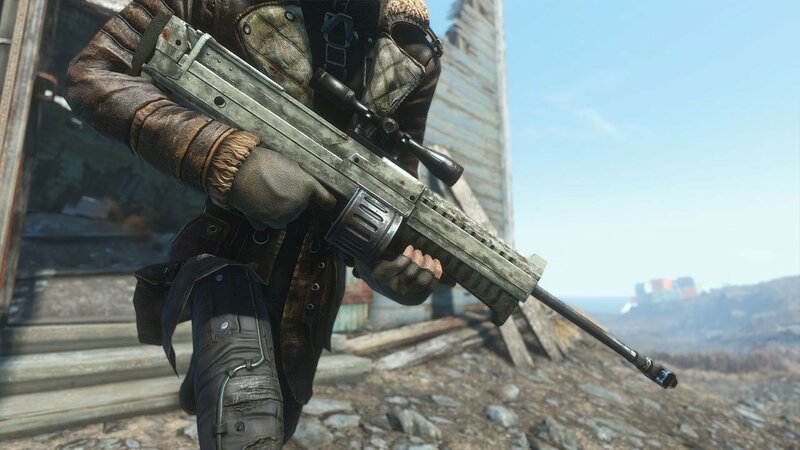 One modder has recreated this rifle into the Fallout 4 Universe. It can be modified, and can use both .308 and 5.56 rounds. The gun will drop from some enemies and it’s in the levelled list. So good luck finding one! Download it for Xbox One. 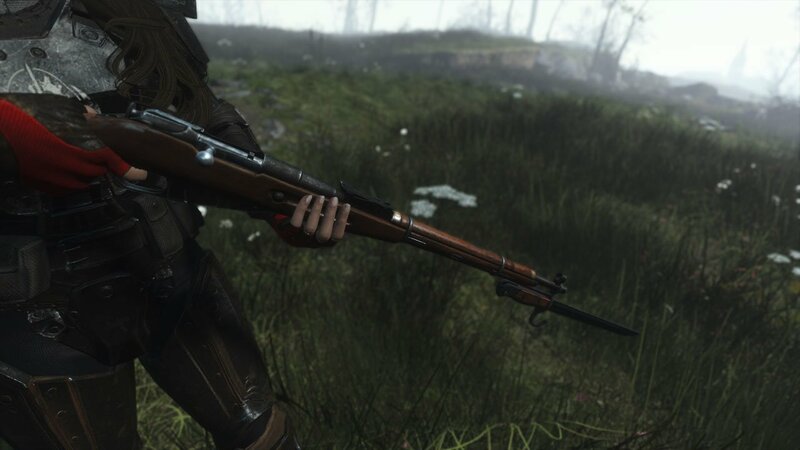 The Mosin Nagant is another great looking rifle, accompanied by custom animations and sounds. It uses .308 ammunition like most rifles. Mosin Nagant also hosts iron sights, suppressor, bayonet, quad bayonet, suppressor, 3 barrels and 2 types of bolt, curved and straight. Again, you’ll start seeing this weapon show up in your game world at around level 25. It’s also up on Bethesda.net for console. The DKS-501 Sniper Rifle is the best looking sniper rifle mod I have seen. It has a great mesh with some very high resolution textures. Along with that, it has it’s own animations and the developer is constantly making improvements. DKS-501 is fully customisable, with lots of different designs and options at a weapons workbench. Balancing issues aren’t a problem either, as it won’t show up until around Level 25, and the quality of the gun will scale to your level. Grab it for Xbox One here.